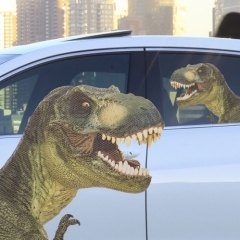 Make everyday a Hollywood-style tour with our Car Passenger Stickers. 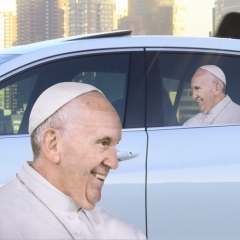 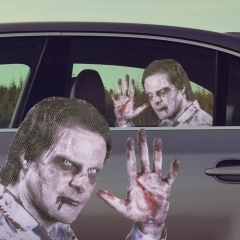 Select your favourite famous face from the range, place in your car window and enjoy celebrity companionship everyday. 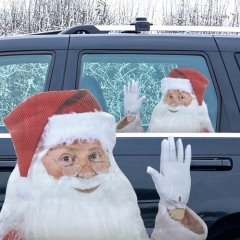 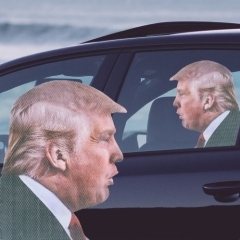 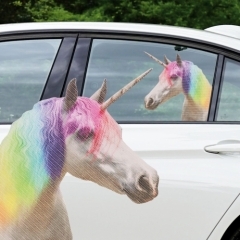 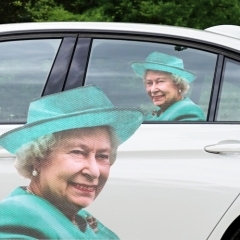 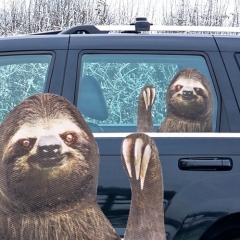 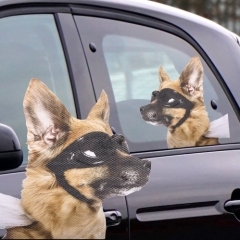 The Car Passenger Stickers range is a star-studded treat for both you and all your fellow, double-taking road users.